After overwhelming requests from our customers and a long time in research and development, our first pistol caliber carbine is officially being released today. 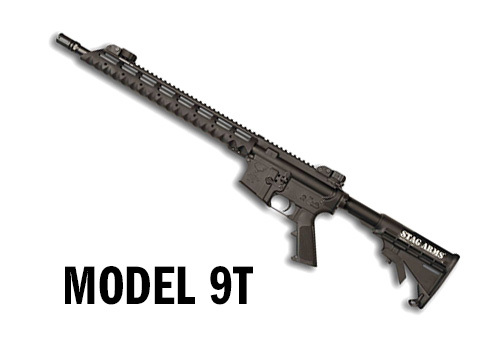 The new Model 9 & 9T series of rifles provide the shooter with a compact pistol caliber carbine on a well known platform. Compared to the 5.56 cartridge, the 9mm cartridge used in a carbine configuration is the ideal choice for short range & self defense use – up to 200 yards due to decreased muzzle blast, decreased muzzle flash, lower recoil, reduced over-penetration, and a heavier bullet. An added benefit is that you can also shoot this rifle at most pistol caliber only indoor ranges.